Have you ever heard the phrase, “water is essential to life”? Nothing would survive without it, not even the advanced industrialization! Everything needs water and to ensure the guarantee of sustainable water supplies, water purity is a priority. 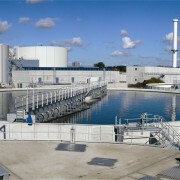 Wastewater treatment is very important and its an all year-around operation. 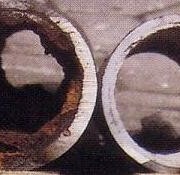 In order to ensure that wastewater treatment can operate during the winter freeze protection needs to be applied. A thermocouple is a sensor that measures temperature. Well that was simple. But let’s look at what it does and how it works. 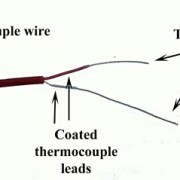 http://accutherm.com/wp-content/uploads/2015/01/F3_thermocouple-wire_img.jpg 239 475 4nch0rweb http://www.accutherm.com/wp-content/uploads/2014/12/logoaccu.png 4nch0rweb2015-01-27 15:57:412015-05-22 15:54:24What is a Thermocouple? 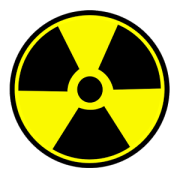 Today, nuclear power plants are utilized to harness and generate heat and electricity that is produced by nuclear fission in a controlled environment. 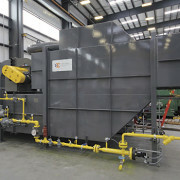 Learn what about an application for electric immersion heaters. 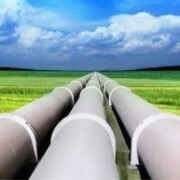 Immersion heaters play a vital role in the oil pipeline industry. The increased demand for these heaters has forced many companies to look around for reliable heating solutions. 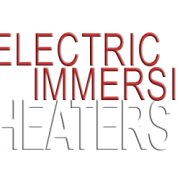 Immersion heaters exist in three types as described below. With winter in full swing and bringing in the low temperatures, industries are needing to protect their aqueous or liquid based products and supplies. 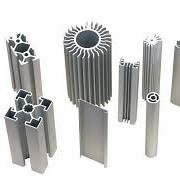 Oil and gas sectors, are combating against the possibilities of their products from freezing and becoming difficult to manage. 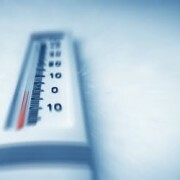 Learn how immersion heaters can prevent liquids from freezing.